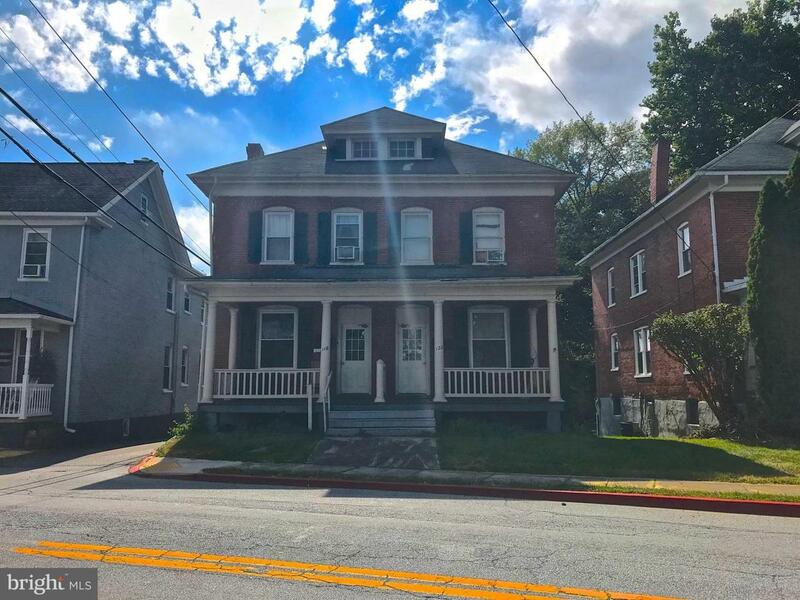 4-unit building in Williamsport. New windows in 3 of 4 units, separately metered electric, and parking in the rear of property. All units have full risk reduction lead paint certificates. Many updates throughout. Property also includes 7 garages in the rear of the property that are 10' x 20', 6 of which are leased. Tenants pay electric, landlord pays water/sewer/trash. 48-hour notice required.